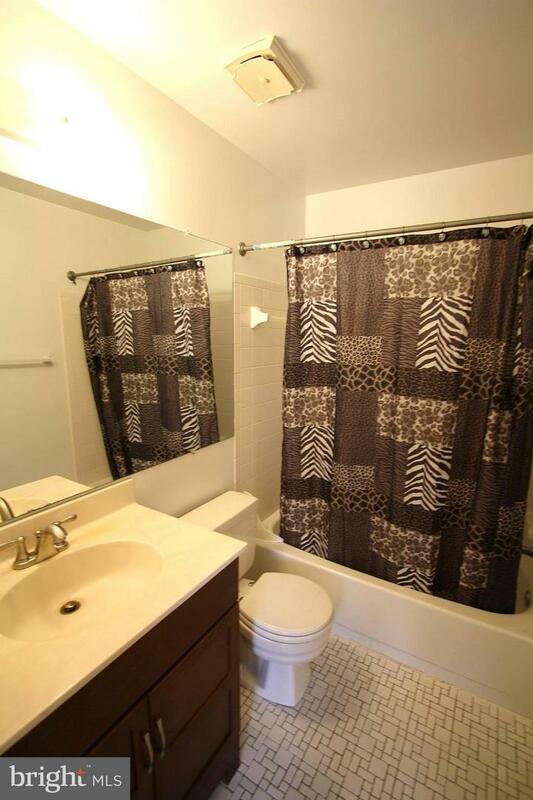 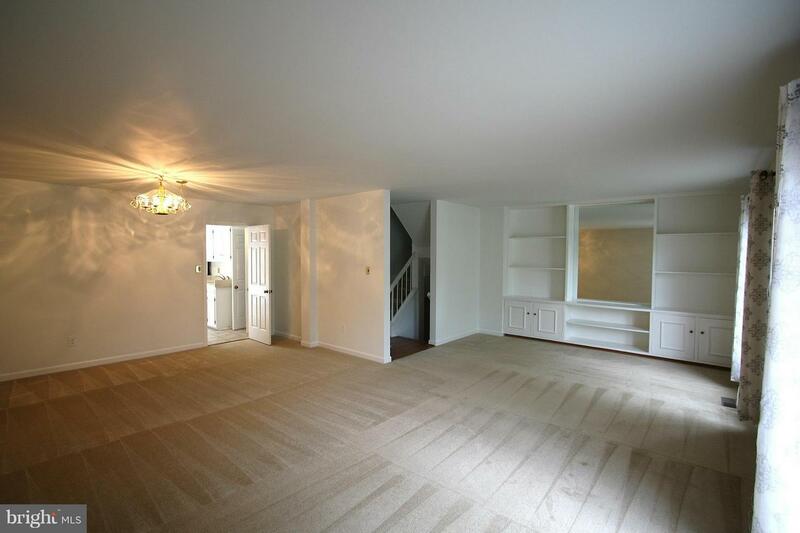 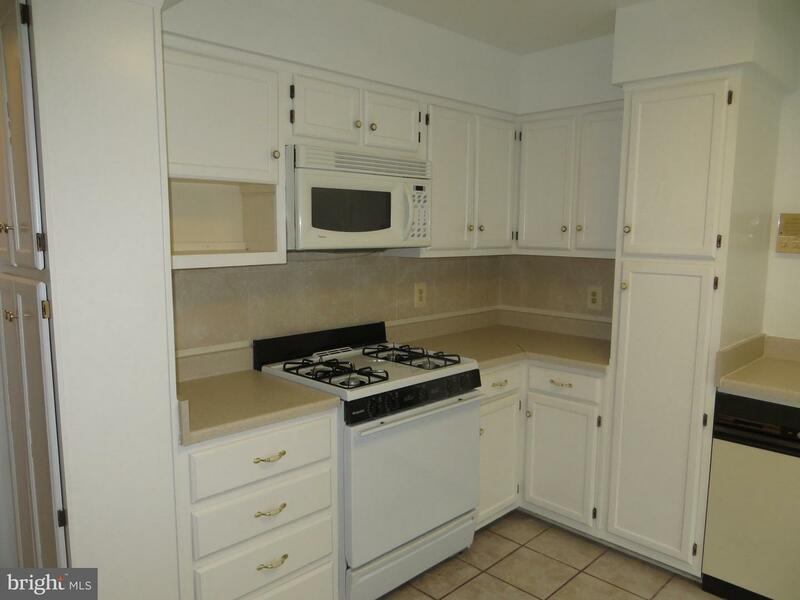 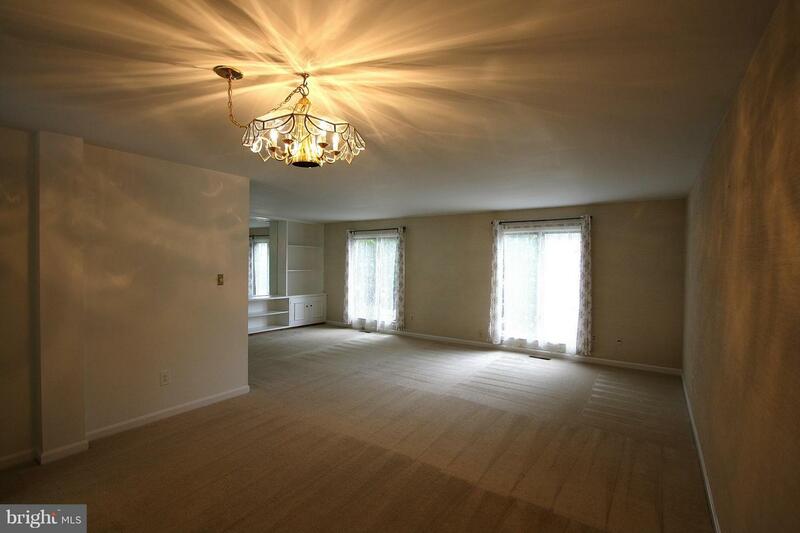 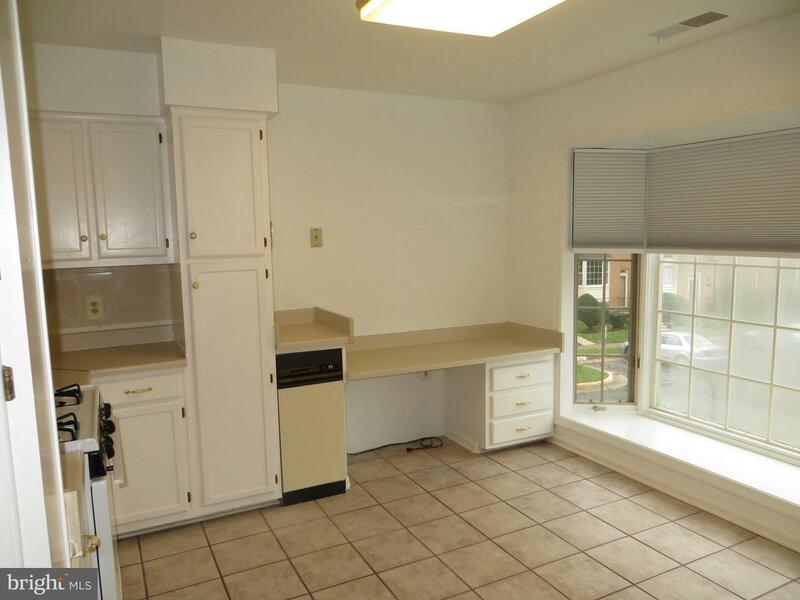 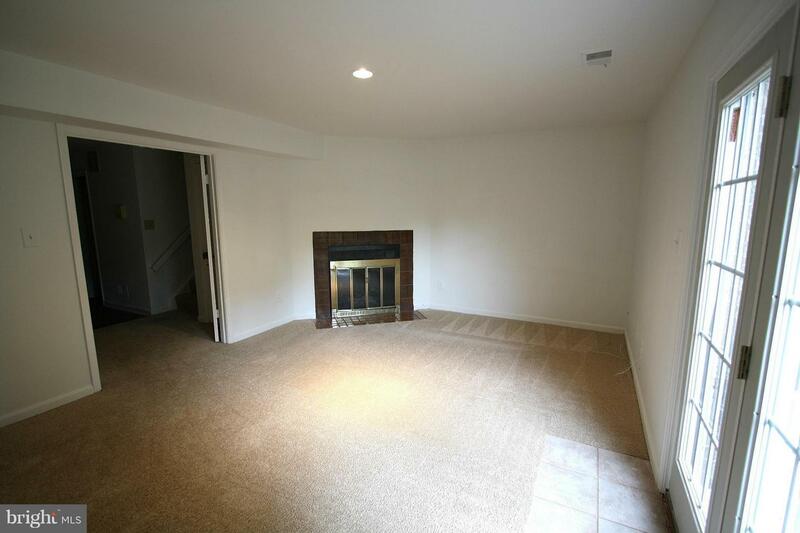 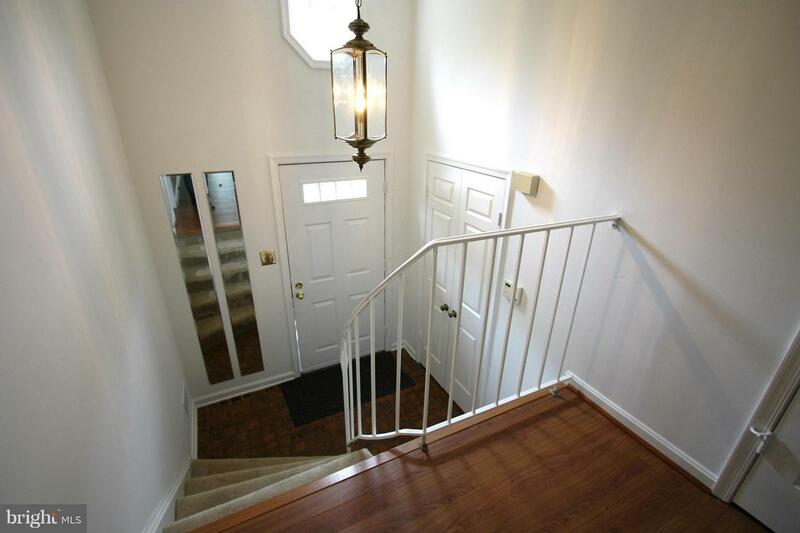 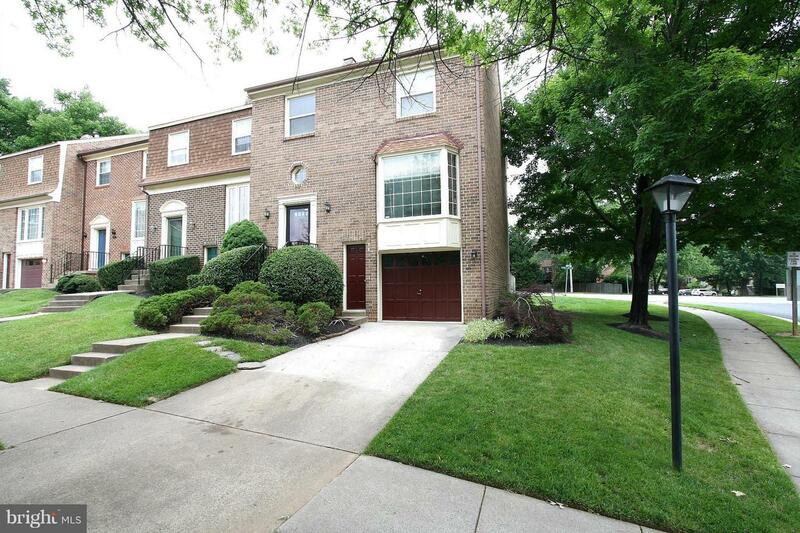 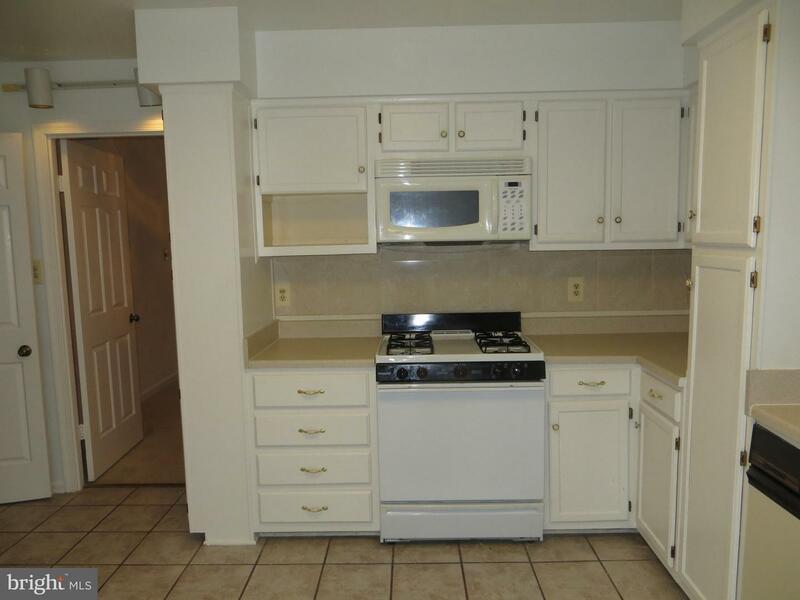 Large end unit townhouse w 3 bed, 3.5 baths, located in well-maintained neighborhood. 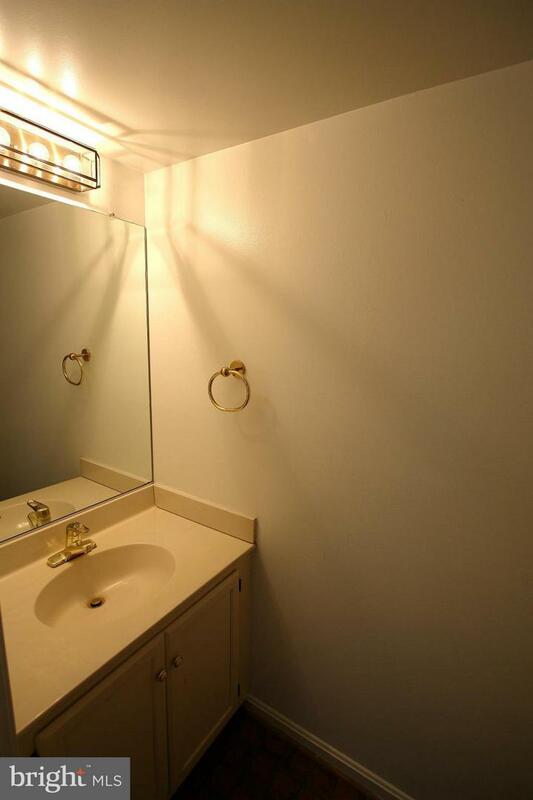 This 2400 sq ft home has 3 levels, garage, driveway, and sep walkout on bsmt level. 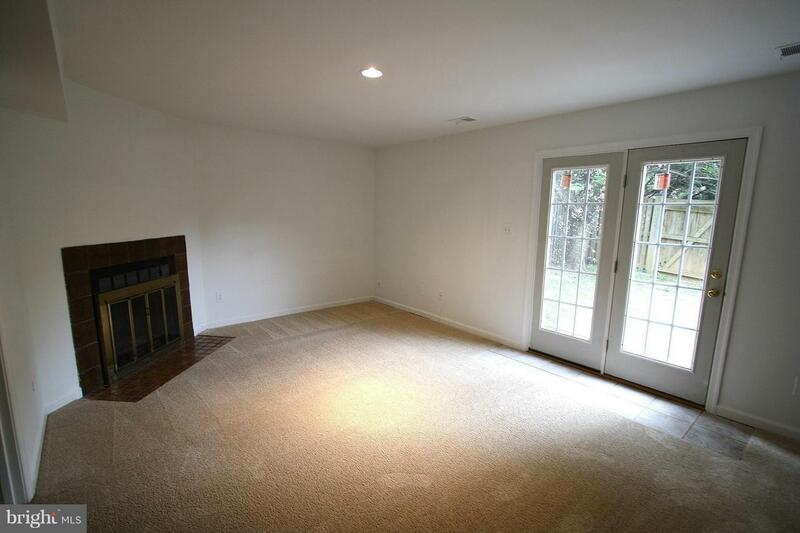 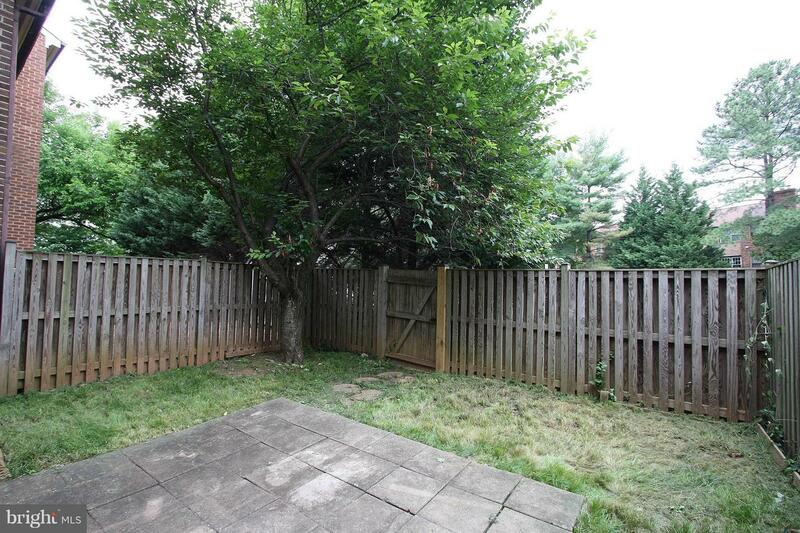 Private, shaded patio, fenced in yard, perfect for entertaining. 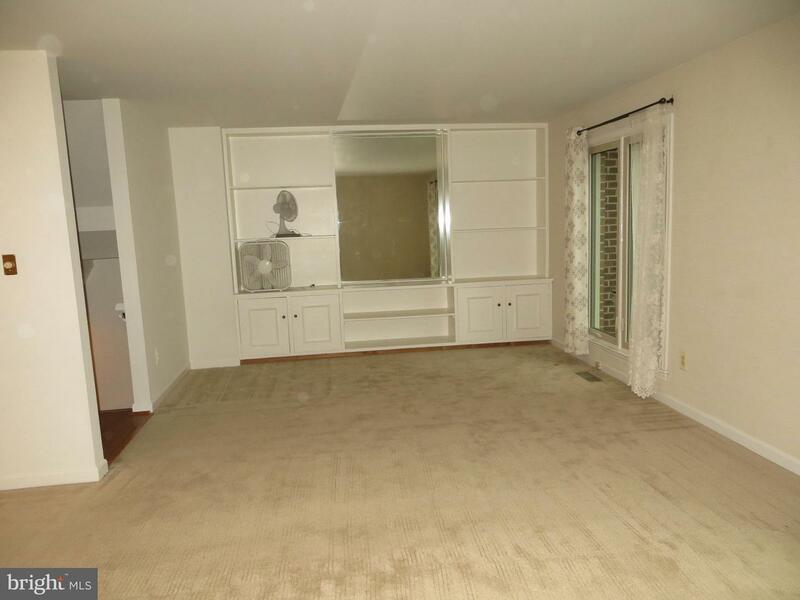 Den w wet bar. 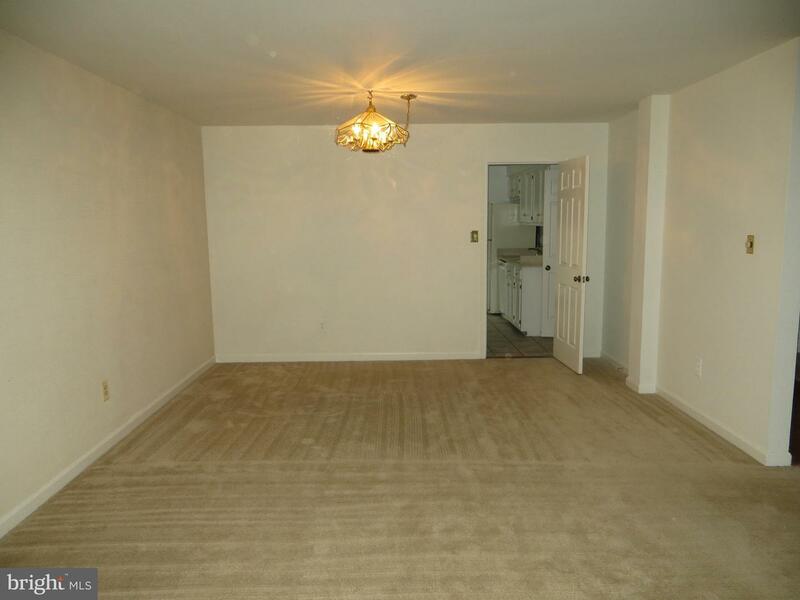 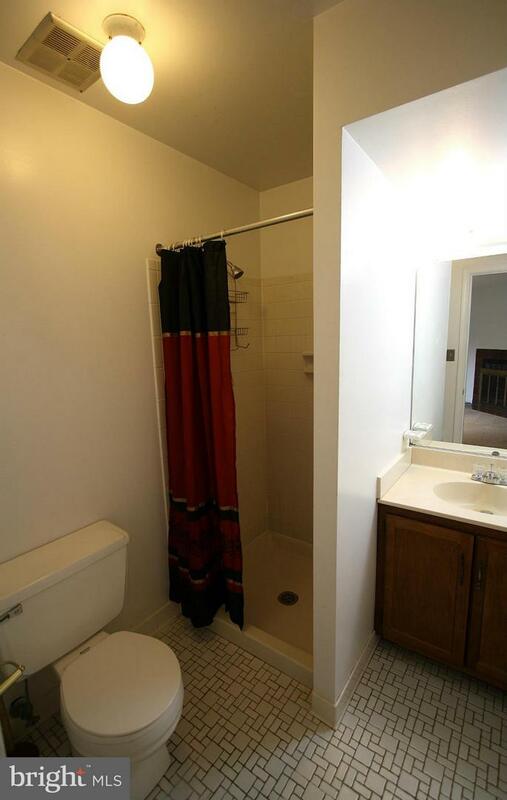 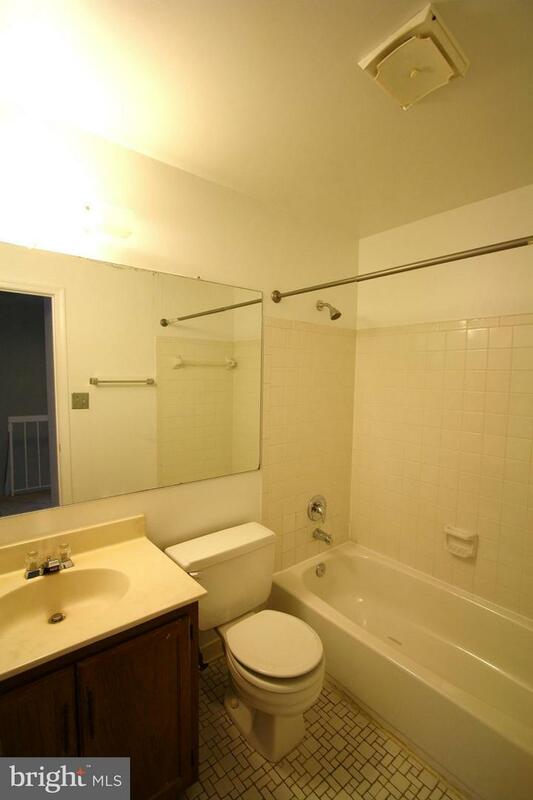 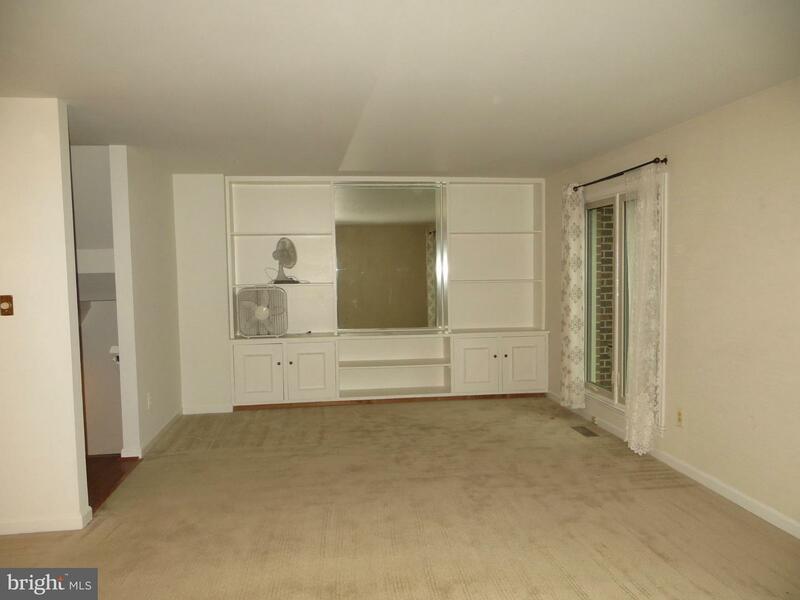 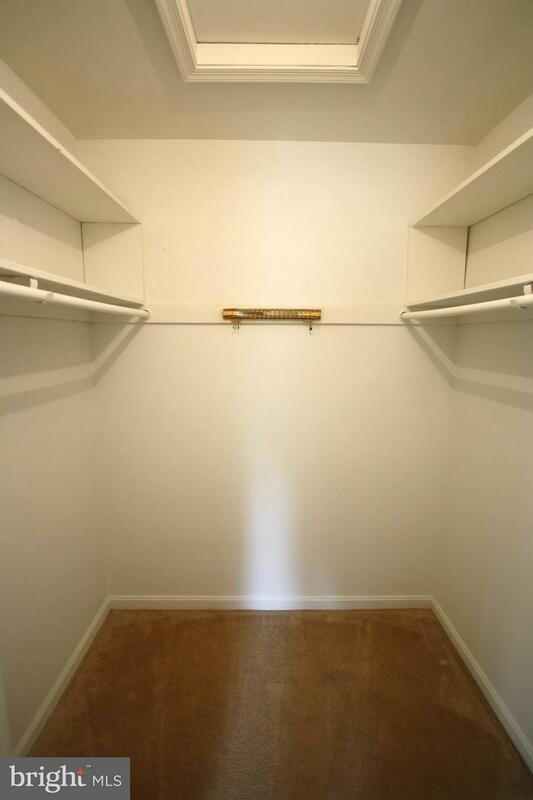 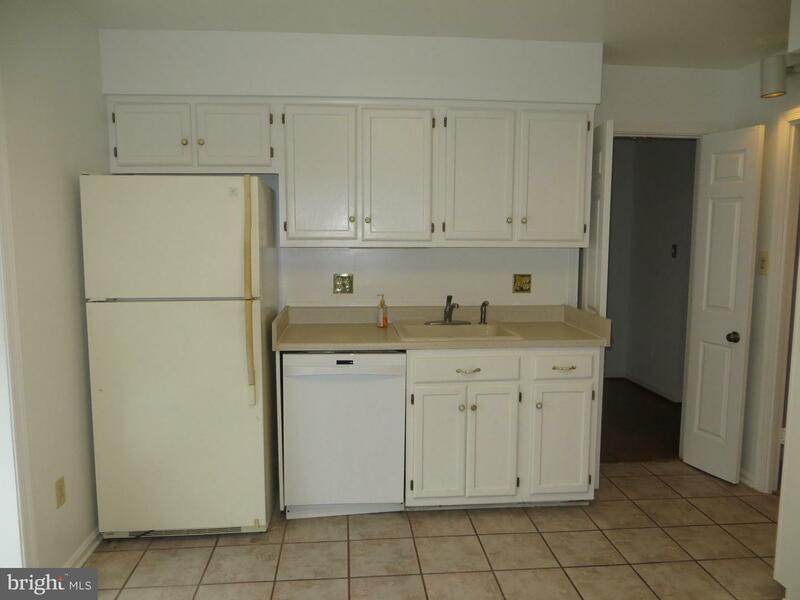 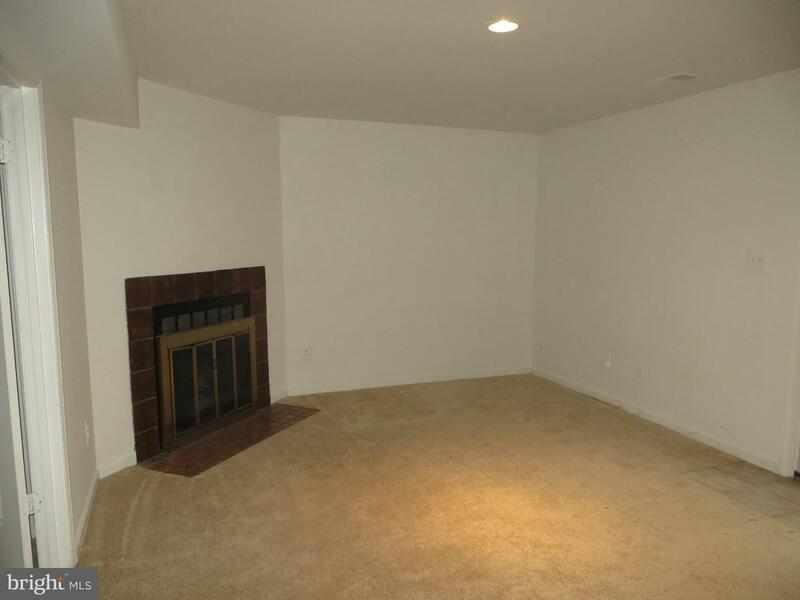 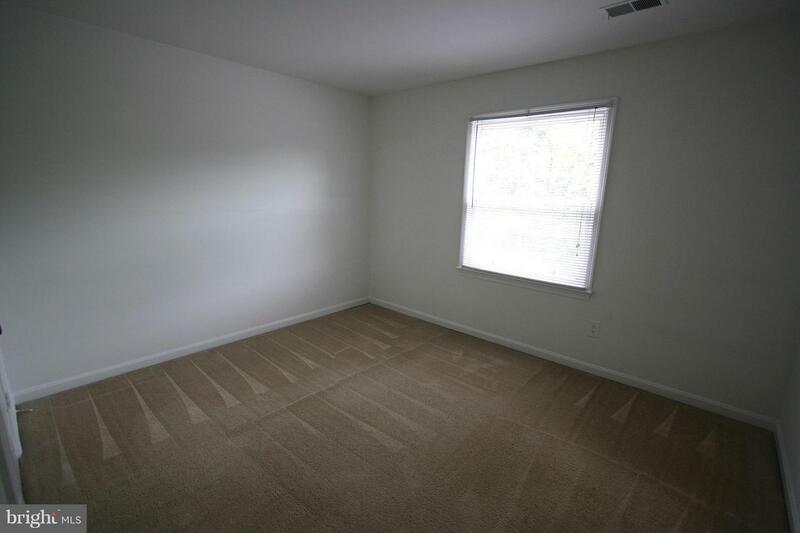 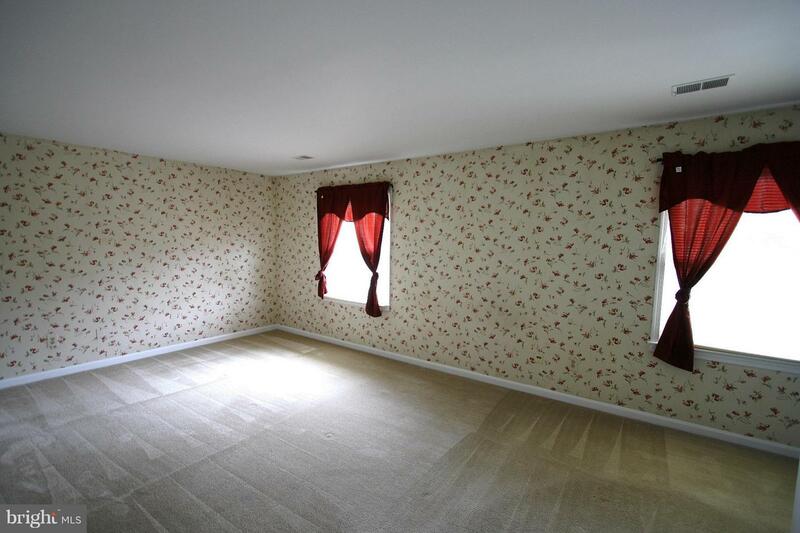 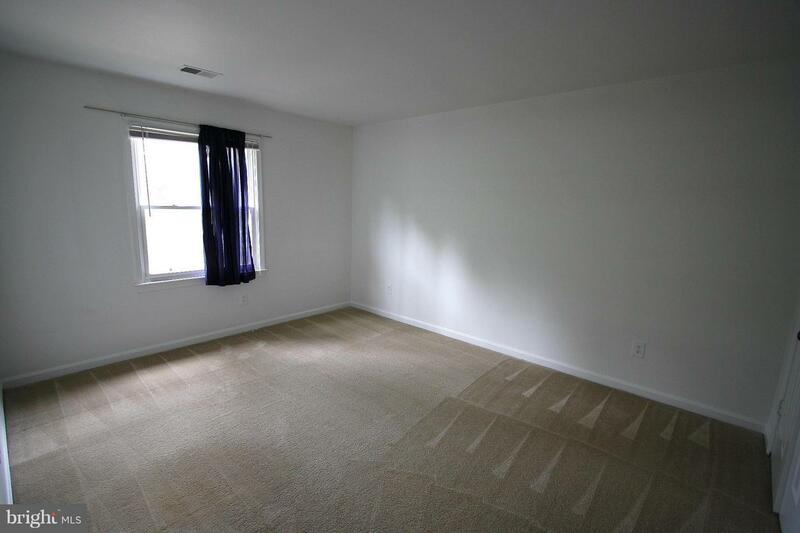 Lots of storage, walk-in closets. 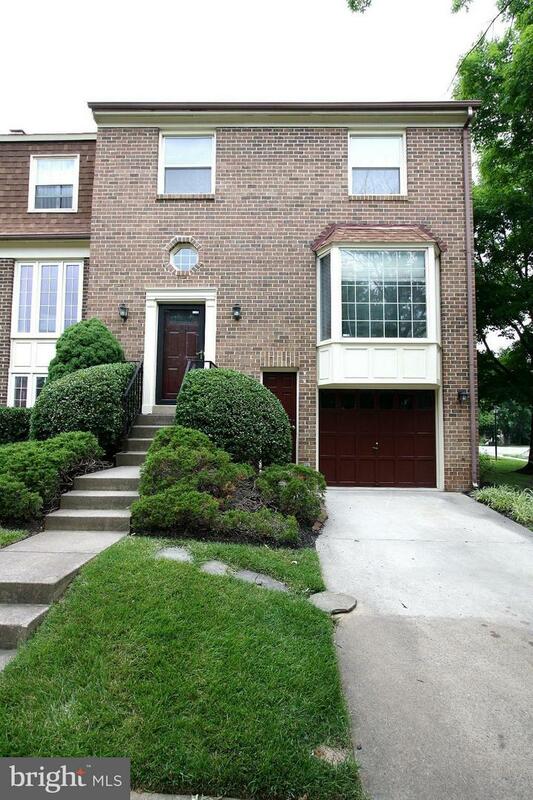 2 blocks to Vienna Metro, 1 block to Oakton High School.